Crude oil prices dipped on Wednesday, finishing lower as concerns grew about the potential rise of production outside the OPEC agreement, according to Bloomberg MarketWatch. On the New York Mercantile Exchange, April West Texas Intermediate crude oil dropped 74 cents, or 1.4%, to settle at $53.59 a barrel. On the London ICE Futures Exchange, April Brent crude, the global benchmark, fell 82 cents, or 1.5%, to close at $55.84 a barrel. 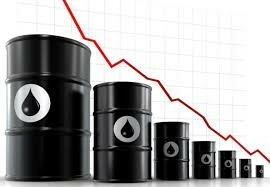 The crude oil futures market has been anxious about rising production from Russia and domestic shale-oil producers. Mohammed al-Sada, Qatar’s oil minister, expressed his concern in London this week. 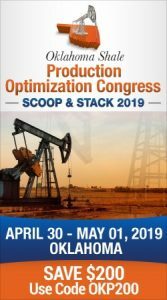 Speaking at the International Petroleum Week summit, the cartel minister explained that not all of the pieces were falling into place under OPEC’s landmark agreement. Compliance by non-OPEC members, including Russia and Mexico, is nearly 50% of what has been promised but al-Sada cautioned that his estimates may be incomplete. Back on the New York Mercantile Exchange, March natural gas rose 2.8 cents, or 1.1%, to end trading at $2.5920 per million British thermal units.